In a major breakthrough, Mirzapur forest department in Uttar Pradesh caught three men transporting six wild cats. The animals were being reportedly transported using a cage covered with clothes. 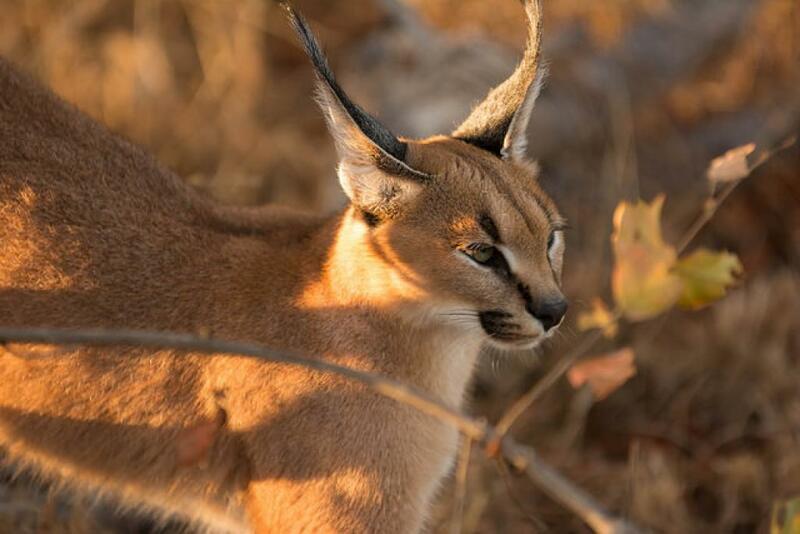 Although the forest department believes them to be 'wild cats', the photographs provided by local journalists and the description given by them indicate that the wild cats could very well be caracals—a rare species of cat protected under Schedule I of Wildlife (Protection) Act, 1972. Though there is no clarity yet on whether the animals are poached from Mirzapur, but the forests of Mirzapur have been historically known for Caracal habitats. An incident of Caracal attacking a man in Mirzapur has been documented by Bombay Natural History Society in its book 'Wild Animals of India' published in 2004. Out of the six animals rescued, five of them resembled caracals. The sixth one is possibly a leopard-cat. The Forest Department officials clarified that that these were not the cubs of lion or leopard. However, an expert opinion has been sought for identifications of these wild cats. On interrogating one of the poachers, he claimed that the animals were being taken to Hyderabad zoo. However, he could not show any document of zoo authorities regarding place of procurement of animals or transportation.